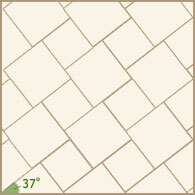 It's easy to create unique patterns and color combinations with Artistic Pavers. 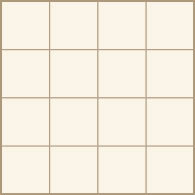 Here you'll find pattern ideas and inspiration for your swimming pool deck, patio, driveway and all your exterior landscaping projects. 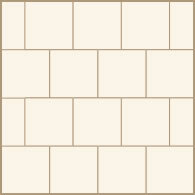 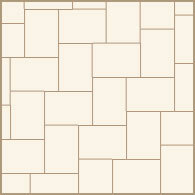 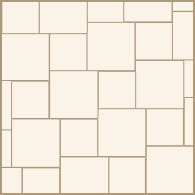 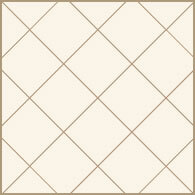 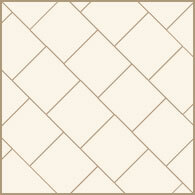 Mix and match Artistic Pavers' wide variety of sizes, styles and colors for a distinctive look on any project.